With just five days until the scheduled release of NBA Playgrounds 2, developer Saber Interactive has come out to announce that the game will in fact not be making that date. The delay is currently unspecified in both reason and length but they’re hinting at something new being worked on behind the scenes that could affect the upcoming game or have influence on the franchise as a whole going forward. We’ve got some news to share, but we want to start by saying ‘good things come to those who wait.’ There are exciting things brewing with the NBA Playgrounds franchise that we think will take arcade basketball to new levels. We can’t tell you everything now, but we can tell you that this means our launch date of May 22nd will be moved out. Please be patient with us, we promise that NBA Playgrounds 2 will be better than ever. While it’s still somewhat unusual for a game to get delayed in such close proximity to release it’s becoming more common given the increase in products available only as digital downloads. Had this been a full retail release it would not have happened in this manner. Depending on how long of a delay it becomes this could actually hurt the prospects of success for the game. 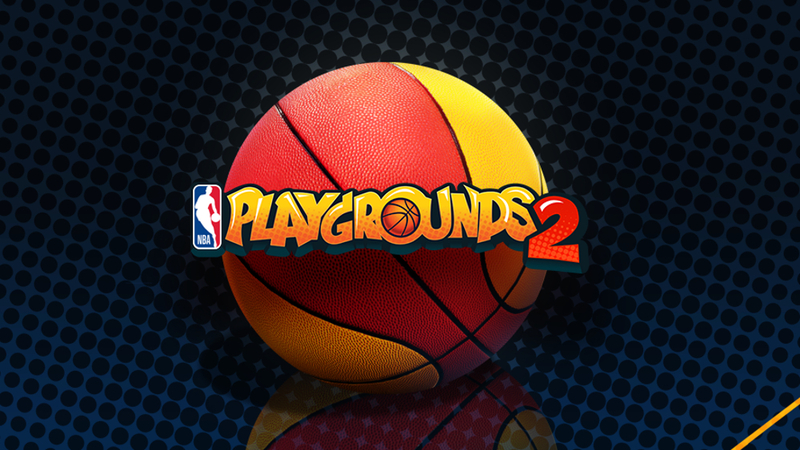 As noted in previous articles, NBA Playgrounds 2 was set to come out at a prime point for NBA interest. The NBA Finals will begin at the end of the month and the NBA Draft takes place next month. Additionally an insane wave of competition for consumer dollars looms on the horizon beginning in late August. Should some kind of an announcement be coming the natural spot for that would be E3 which is now less than a month away.